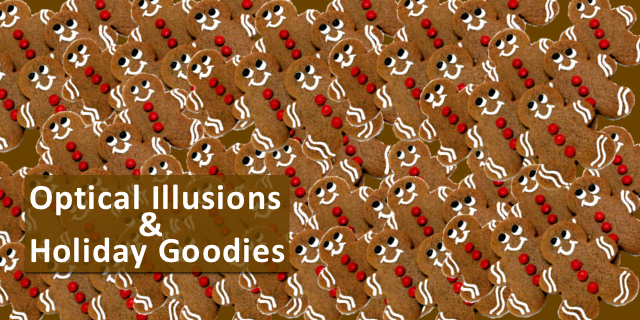 Home » Blog » 3 Ways An Optical Illusion Can Affect Holiday Eating! 3 Ways An Optical Illusion Can Affect Holiday Eating! Food, Food, Food! It’s the Holidays! What would the holidays be without food, especially forbidden foods? Are you afraid of eating too much? Here are a few strategies that may help you eat less during the holidays. And they are based in psychology. Food psychology, that is. There is a program at Cornell University that tries to understand cues and triggers to eating. In a series of experiments, Cornell researchers found that people will serve themselves more food when they use large plates. If you are given a small plate, you are more likely to serve yourself less food. Another way that the size of the plates can influence the amount you eat is the size of the serving bowl. 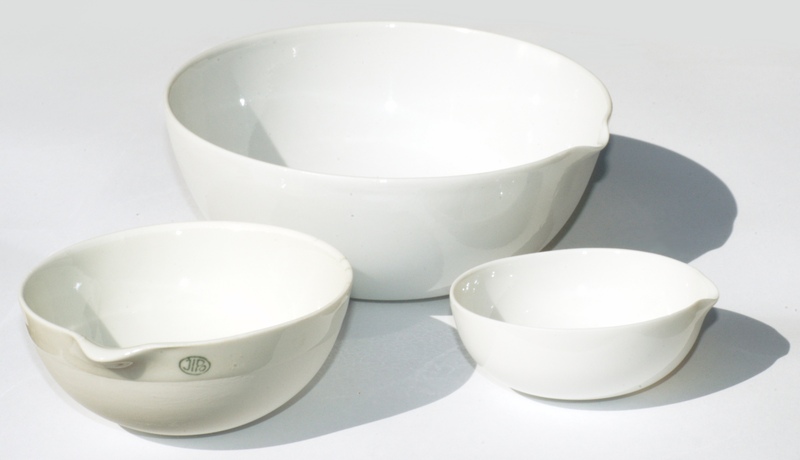 Many families place serving bowls on the table and family members serve themselves. 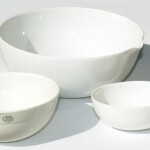 In a study of serving bowls, the larger the serving bowl, the more food people served themselves. The color of your plate and the color of your food make a difference in the amount of food you serve yourself. In another study, the food was pasta mixed with red sauce. Participants who had red plates served themselves more pasta with red sauce. Likewise, people who were serving themselves pasta covered with white sauce onto white plates over served themselves. When they had a different colored plate than their pasta sauce, participants served themselves less. Researchers believe this happens because of an optical illusion called the Delboeuf Illusion bias. In this illusion, two circles that are the same size are placed near each other. One of the circles is surrounded by another larger circle. Depending on the size of the surrounding circle, you see the two same-size solids as either smaller or larger than they are. Is This A Snack Or A Meal?